Weaknesses linked to seasonal changes often require an adjustment of our organism behaviour to adapt to a new seasonal rhythm (change of rhythm, change in temperature, day light variation…) . This transition an adaptation can be associated with some symptoms (tiredness, sleep etc.) . Seasonal changes can be experienced in every part of the world. 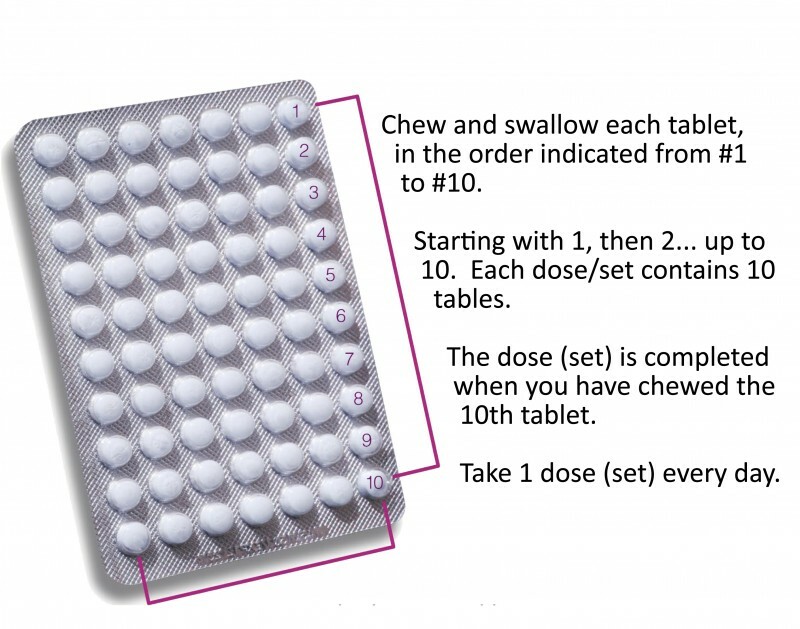 This product will be different for man and woman. 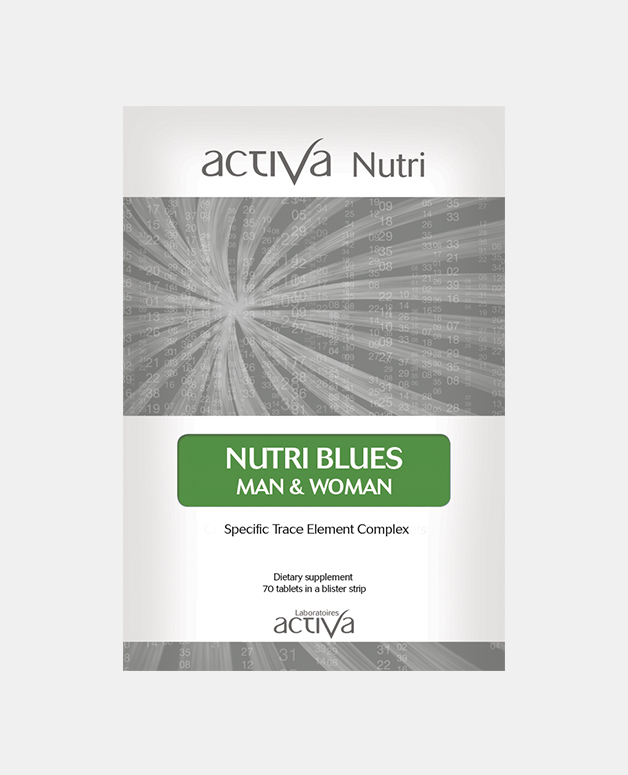 Trace minerals are micro minerals which are essential to life and to optimal body functions. They are present in the organism in low quantities. They play a specific and fundamental role in the body biological process and cary information. 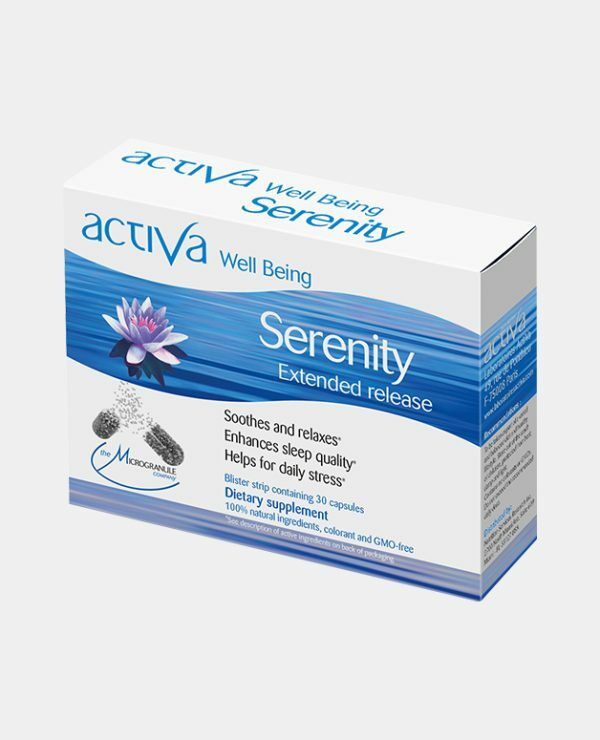 A deficiency can often be the cause of various daily ailments (stress, fatigue, sleep difficulties…). Activa Nutri products have been developed by doctors thanks to their clinical observations in a French private clinic specialised in minerals research. In the course of their research, they noticed that the combination of different minerals might have an impact and rebalance a “problem” field. 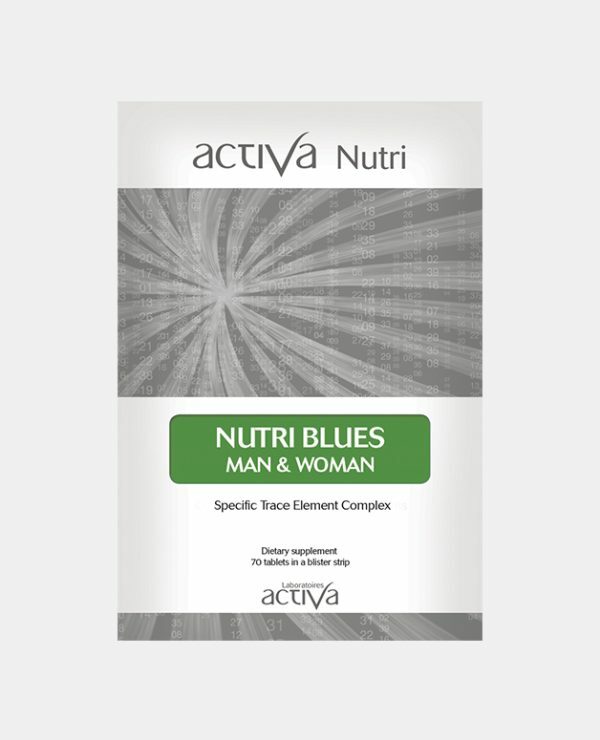 Activa Nutri blends comprise exclusively of specific active ingredients, selected for their high nutritional properties as well as their synergistic action potential. The micro minerals used by Activa Nutri are blended in a specific sequential protocol in order to avoid any interaction with other agents. 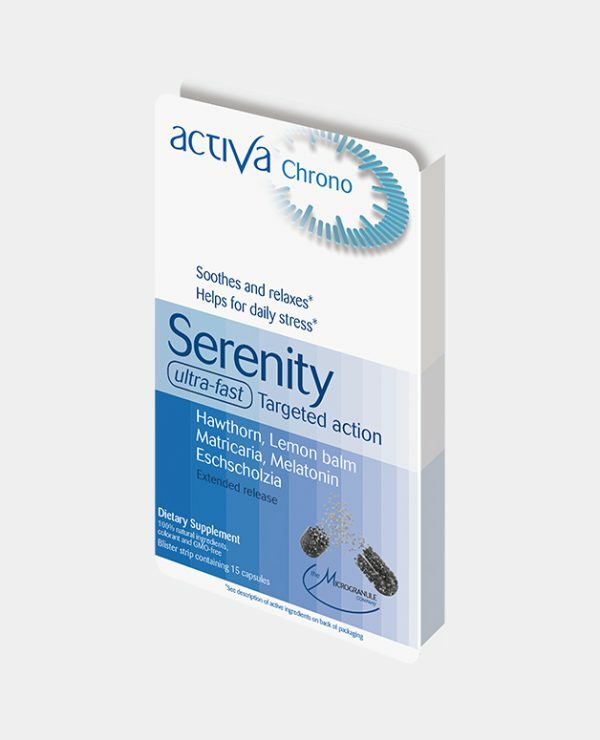 This specific blend guarantees biocompatibility and bioavailability for better absorption and safety for the body, with no side effects or dependency. To be taken as part of a balanced and varied diet combined with a healthy lifestyle. Keep out of the reach of children, protected from heat, damp and light. These statements have not been evaluated by the Food and Drug Administration. This product is not intended to diagnose, treat, cure or prevent any disease. It is necessary to consult your medical practitioner to evaluate your health condition and requirements.